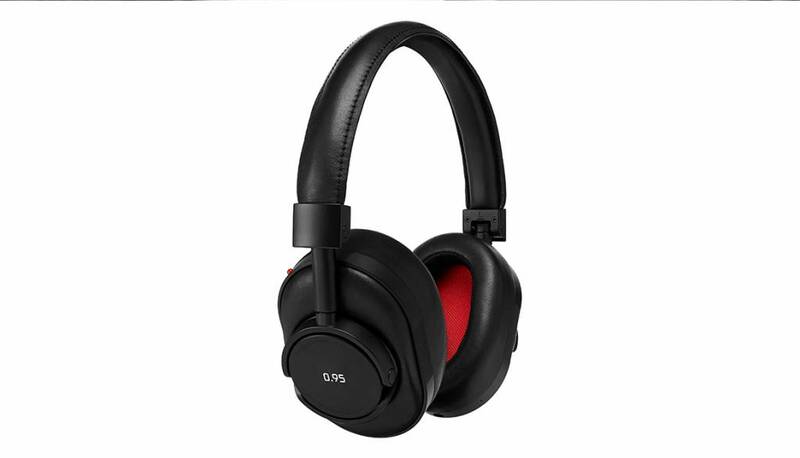 Discover sound redesigned. 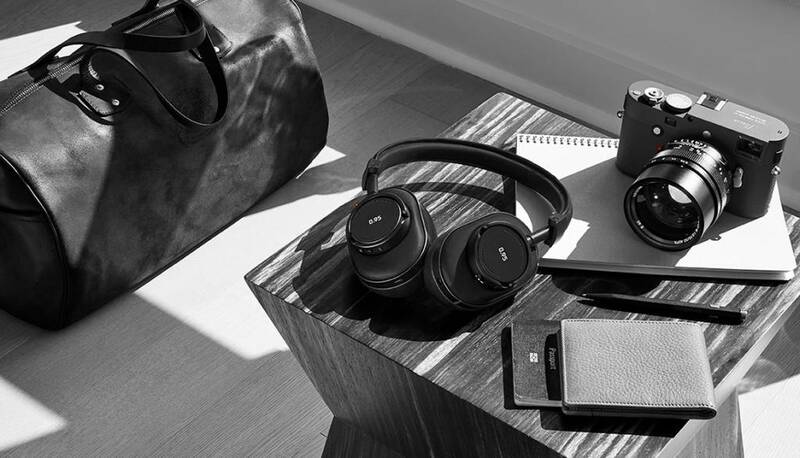 The Master & Dynamic Model MW60B-95 is the perfect companion for embarking on a journey of discovery. 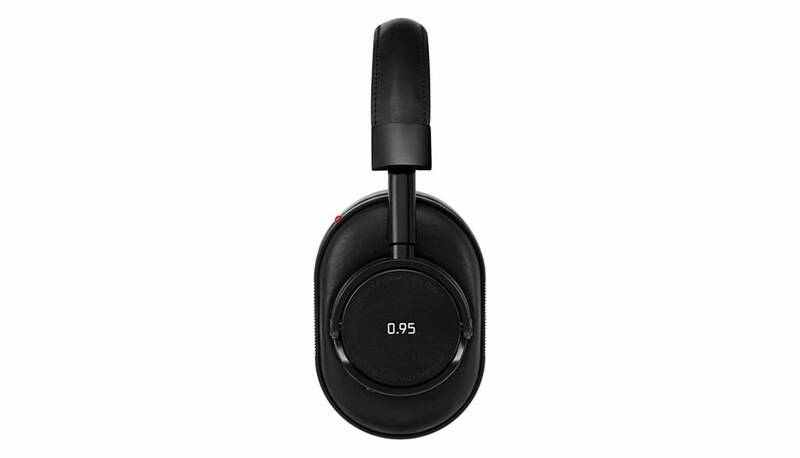 The wireless over-ear headphones are appointed with the highest quality materials including custom smooth cowhide and stainless steel component. The red acoustic mesh of the lambskin ear pads, signature red glass dot, knurling and custom etching throughout pay further homage to the camera maker’s iconic design details. 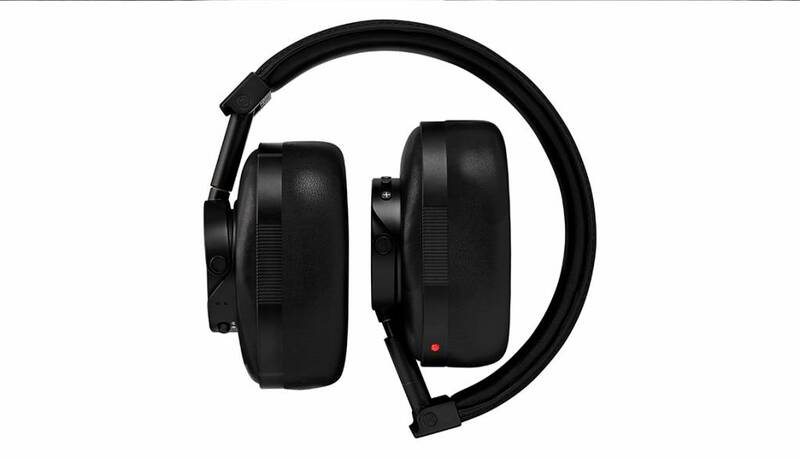 Every detail is considered including 45 mm custom neodymium drivers, exposed all-aluminum antenna for best-in-class signal range and connectivity as well as a 16-hour lithium ion rechargeable battery.